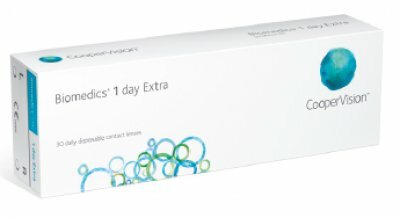 1 Day Acuvue Moist contact lenses with lacreon technology to retain moisture for comfortable contact lens wear. 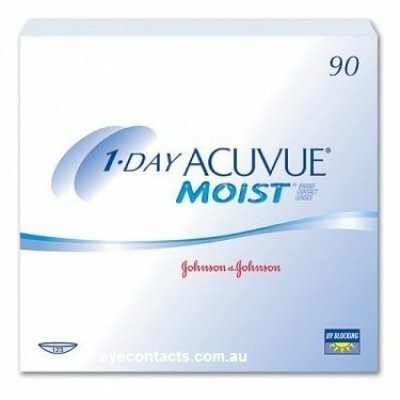 1 Day Acuvue Moist Contact Lenses retain moisture to keep your eyes fresh and comfortable even in dry enviornments. 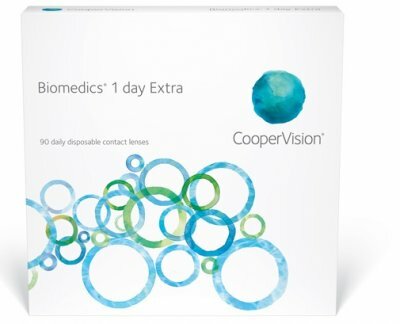 Biomedics 1 day extra contact lenses provide exceptional comfort with increased flexibility. 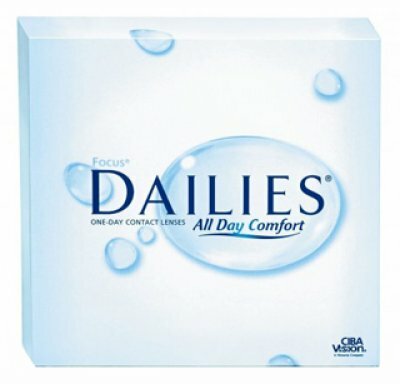 DAILIES All Day Comfort Contact Lenses are made with AquaRelease a blink activated lubrication for fresh eyes. 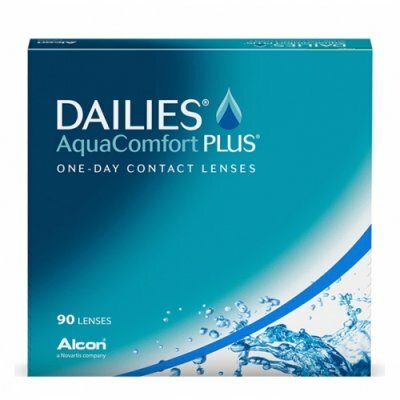 DAILIES Aqua Comfort Plus Contact Lenses for whiter brighter eyes all day long. 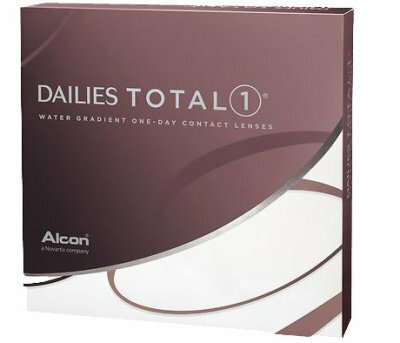 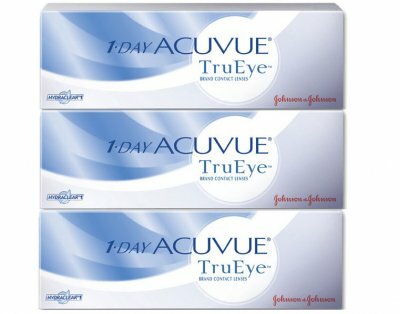 DAILIES TOTAL 1 is the only water gradient contact lens and its almost 100% water. 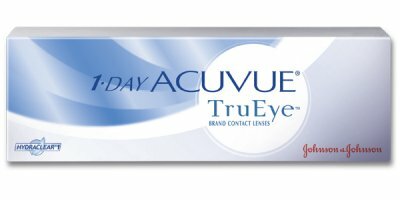 MyDay Contact Lenses made with Smart Silicone Chemistry for excellent oxygen flow to the eye. 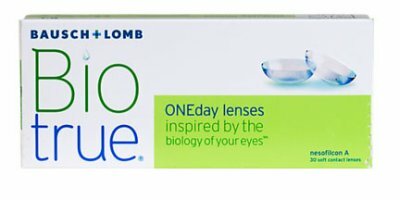 Pay ONLY $36.00 when you buy 3 or more boxes. 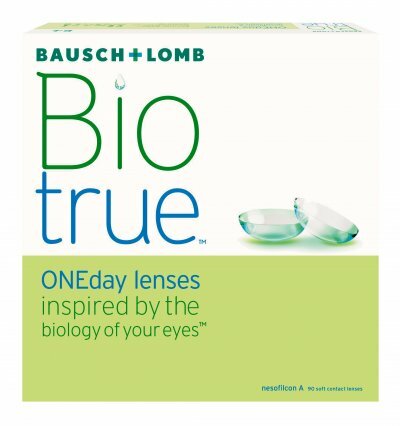 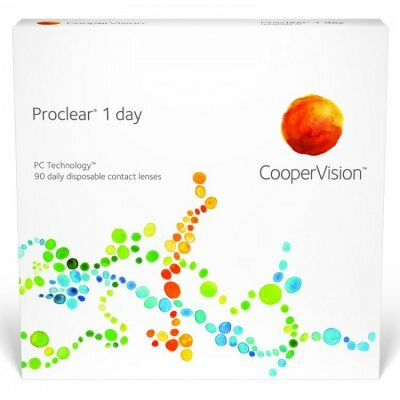 Proclear 1 day contact lenses offer unmatched all day comfort. 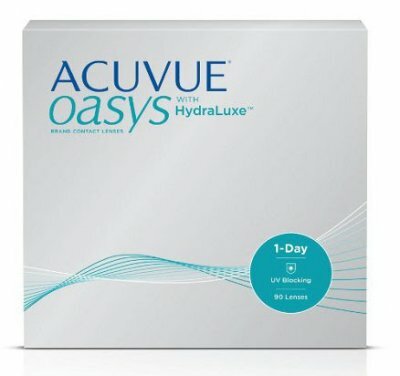 Unique PC technology enable the lens to maintain moisture through the day. 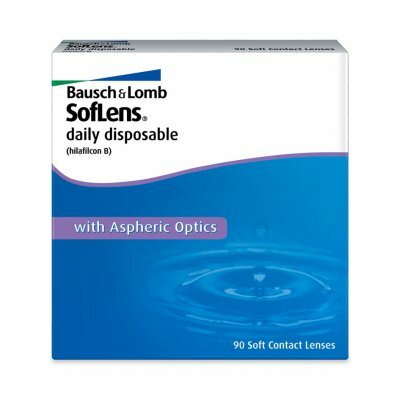 Soft comfortable contacts with 59% water and no daily cleaning or storage required.